Authorized Doolittle Dealer We are proud to be an Authorized Doolittle Dealer in Central Arkansas! Utility Sale All 2017 Models are deeply discounted!!! Get them while you can. Dump Our 8214 Master Dump has Power Up/Power Down and Gravity Down as standard options. It also has a Tarp Kit and wireless remote that is standard. 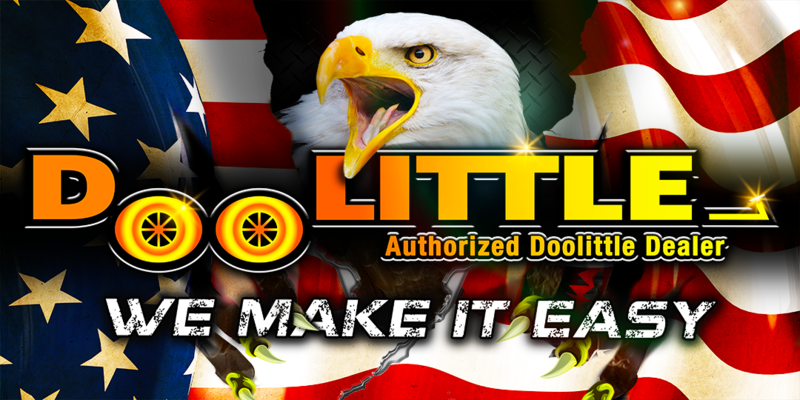 Trailers Direct of Little Rock is an authorized Doolittle Trailers dealership serving the Little Rock, AR area. 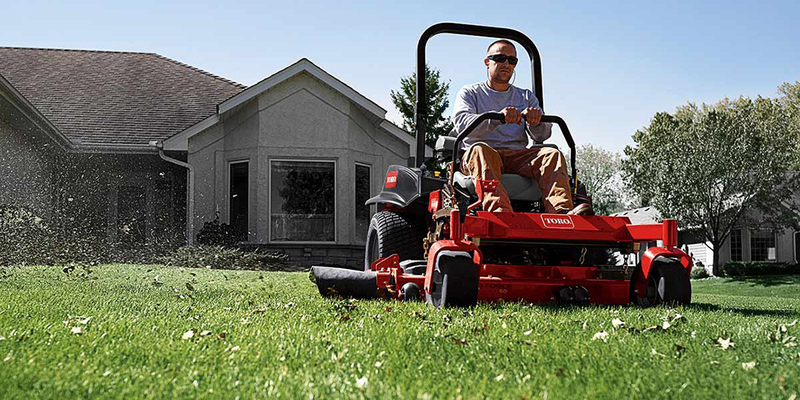 We are proud to carry a large selection of new and pre-owned inventory. When you are ready to invest in a new cargo trailer, equipment trailer, dump trailer, utility trailer or deckover trailer, our friendly and knowledgeable sales, financing, service and parts departments are prepared to make sure your experience is outstanding, from assisting while you’re making your choice to ongoing maintenance and customization. At Trailers Direct of Little Rock, we value the opportunity to create a long-term relationship with our customers, and we do that by giving you the best customer service available. Call or visit us today!